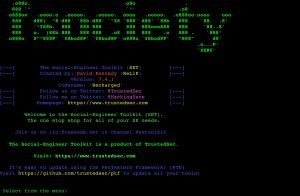 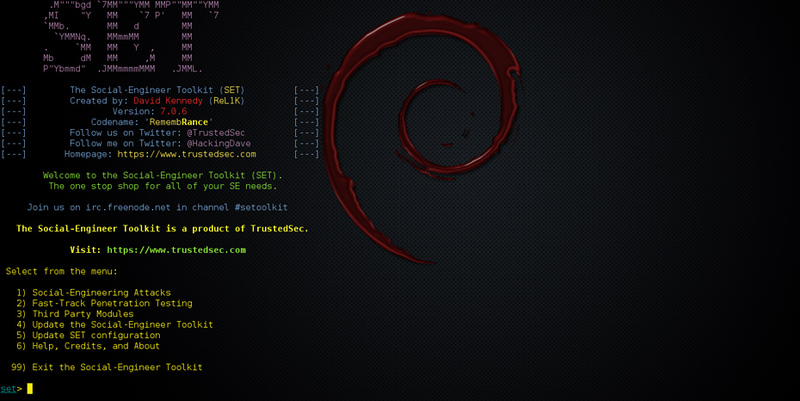 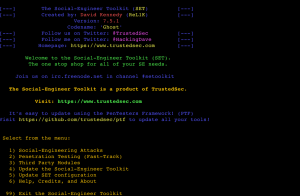 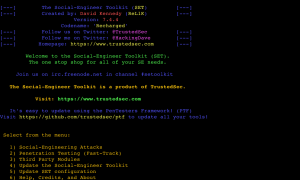 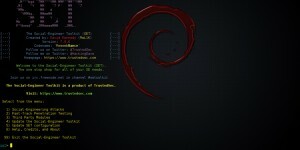 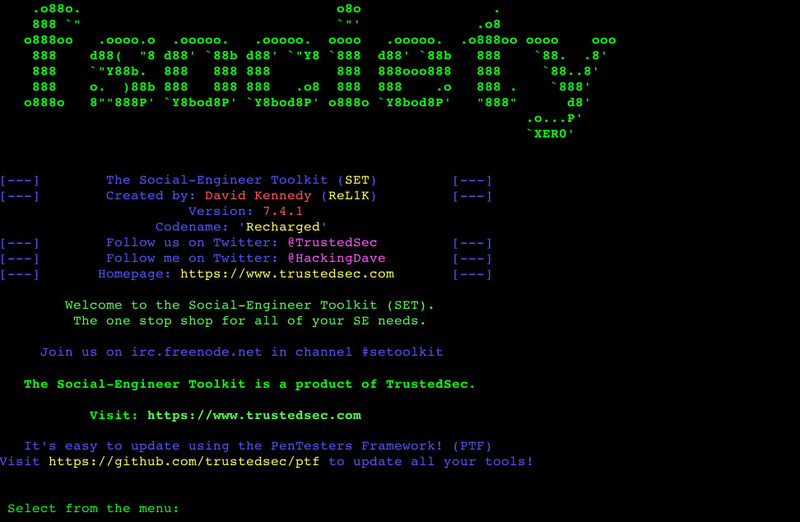 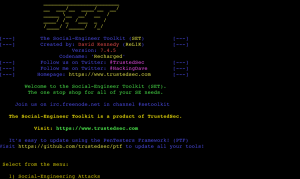 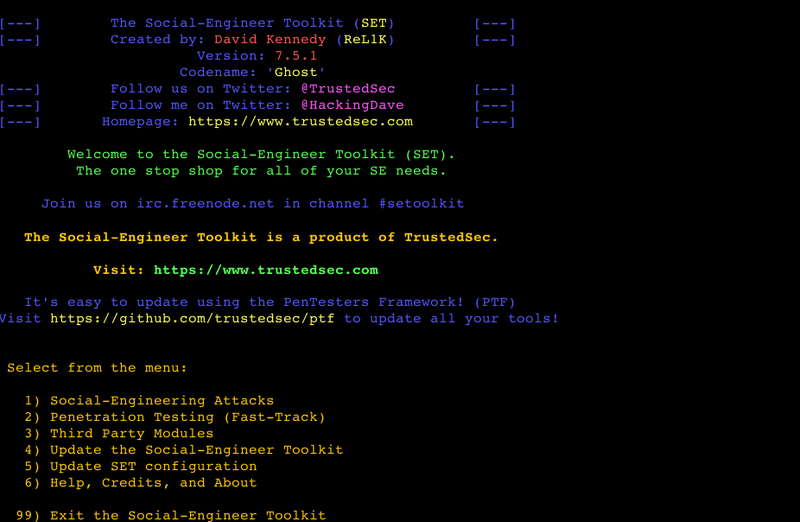 Browse: Home / The Social-Engineer Toolkit (SET) v7.5.1 Codename: ‘Ghost’. 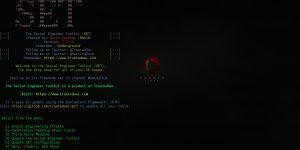 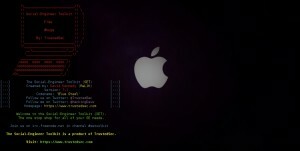 * updated config to turn apache_server default from on to off. 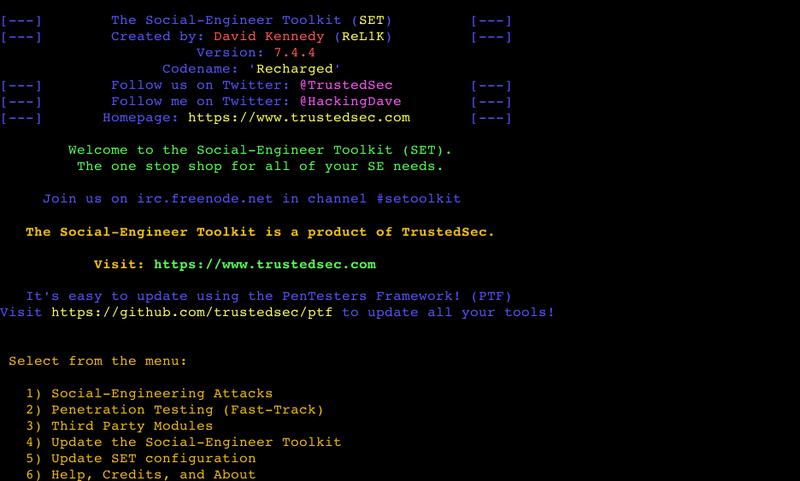 can switch this under /etc/setoolkit/set.config to on if you want apache. 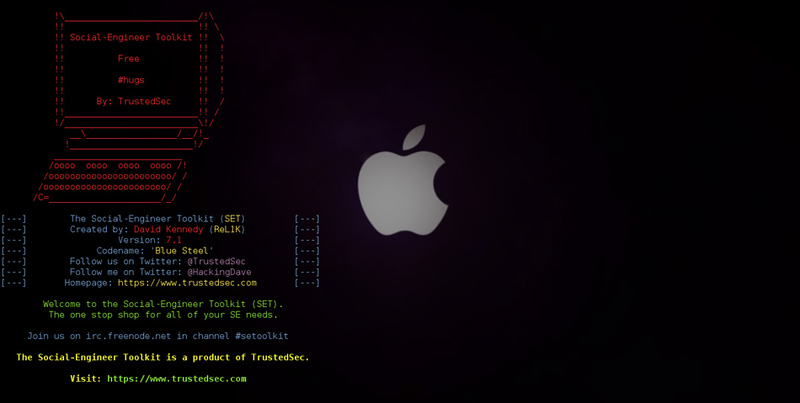 ← server-status PWN – a script that monitors and extracts URLs from Apache server-status.